While most businesses, whatever their size, have their peaks and troughs in activity, Moughton Engineering has remained busy throughout the Christmas period. As a result, we have seen a continued growth in production of current work and an improved project turnaround. From the onset, we have already seen the successful completion of a number of interesting projects. Moughton Engineering provides precision machined components to compliment our fabrication and assembly of structures. 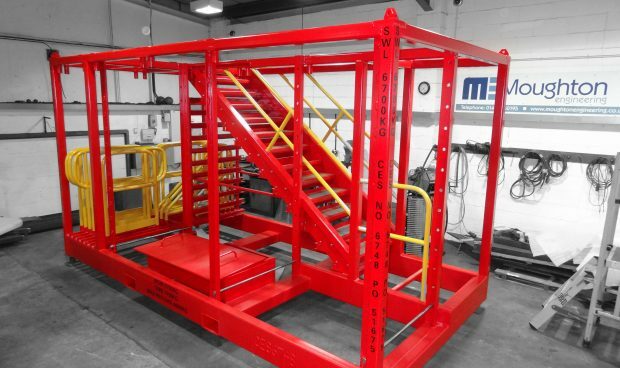 A recent project for a client designed transportable staircase system was successfully completed to high standards and on time for installation on a platform in the North Sea. 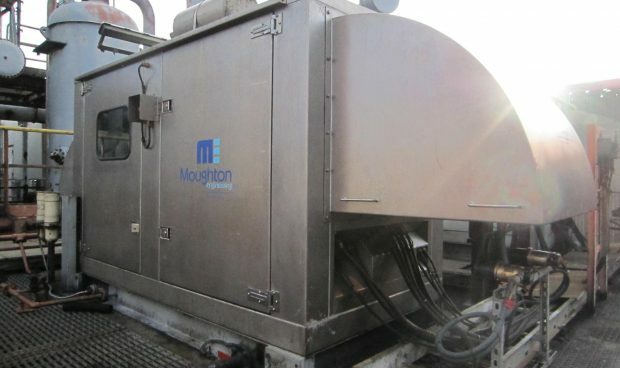 In addition to the fabrication, Moughton Engineering provided and managed the inspection, testing and coating services. All in-house and managed services are compliant with our ISO Accreditation. Moughton Engineering recently designed and fabricated a Engine Canopy protection frame which has been installed in the North Sea. In addition to our initial survey, we provided concept 3D designs enabling the client to visualise the end product. Due to most platforms having limited accessibility and crane operations, this project features a lightweight modular design which focuses on simplifying installation, each section has been individually assessed and fabricated with installation by hand taken into account. 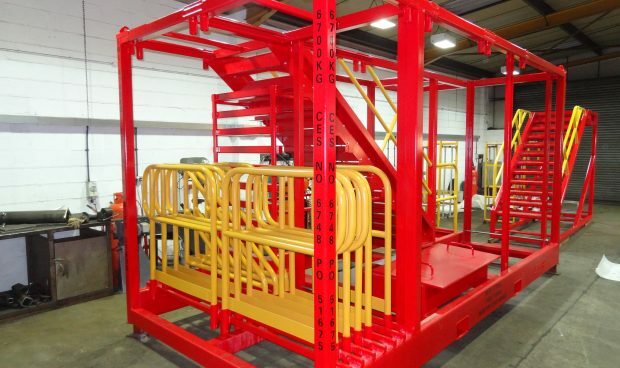 Therefore, this modular system can be moved into place and installed without the use of a mechanical lifting aid.